I baked a Long Island Cheese pumpkin the other night. It was about the same size as the one in this picture and it made 6 cups of pumpkin. I add a few spices and a little sugar then it is ready to use for baking. 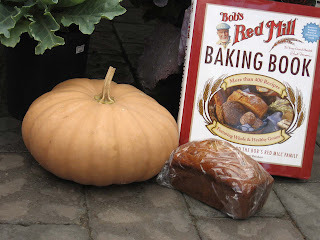 I made a batch of Pumpkin Cranberry Bread from my Bob's Red Mill Baking Book. It was delicious and just the flavor of fall that I have been craving. Tonight I am making a pumpkin pie with a pie crust recipe from the same book. I am smelling the most incredible pumpkin pie aroma right now...fall is really here. So far everything I have made from this book has turned out well. The ingredients usually have one of Bob's Red Mill products, of course, but they are very healthy, low in fat and turning out great. This has turned into my favorite cookbook for baking. 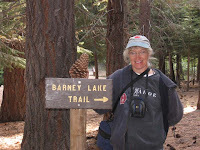 I was just looking through some of the pictures from our hike to Barney Lake a little more than a week ago. It already seems like ions ago, but the beauty of this place will stay in my memory for ever. It was definitely a reminder that there really is a God and his presence is all around us. I am glad that on this day I took the time to see and feel it. Looking at these pictures though reminds me that there is always beauty and proof of God all around and we should look for it every day in the most unexpected places. 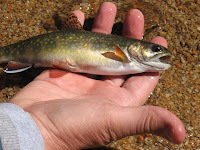 This was a little Brook Trout that I caught and released. It was a real treasure for me to be able to pull it from the lake to view for a moment then let it swim away. Luckily I had my camera to quickly snap a picture so I could look at it and rem ember its beauty even more. I do love some of our modern day technology and all the luxury's that it brings into our lives while some of it I really don't appreciate at all. I guess it is a good thing that we can each choose which of the modern conviences we wish to incorporate into our lives and which we could do without. For example I love my new sewing machine and am feeling torn about if I will ever want to upgrade. It would be nice to have some of the features available on the newer models, but if I have done without this long is it something I really need? These are the questions I asked myself about things like high speed Internet then once I had it I'm not sure I would want to be without it so I keep paying a high monthly fee because I don't want to go back to what I used before. I'm glad that I have these reminders in the form of a picture that I can put into my screen saver to remind myself to not forget the simple things that will never change or need to be upgraded. All the things that we too soon take for granted and should learn to appreciate on a daily basis. So now every time I let my computer sit still for a few minutes it will flash these reminders on my screen and I will be thankful for both technology and nature and how they can sometimes walk hand in hand and benefit us all. May I keep growing like this little tree and over time have a firmer understanding of the life that surrounds me. Last month sure did get away from me...I woke up this morning and realized that it is October! I looked at my blog and realized that I have not posted for more than 2 weeks. I guess I have been busy with fun little things like a really great trip to the mountains with no phone service, TV or computer...that took care of a lot of September. 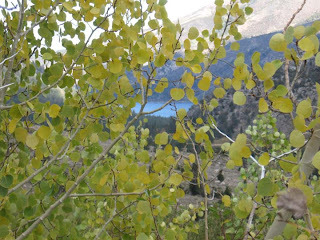 The views were awesome and the company was very fun. We did some fishing, gambling, antique shopping and eating. We stayed at 2 different places so it sort of broke up our time and gave us different scenery to look at though I hate having to repack and move everything. We rented the sweetest little cabin that had a kitchen, bathroom and even a wall heater so it was like camping in luxury. 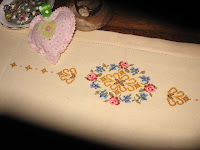 Here is a picture of a dresser scarf I found at an antique shop with a little petit point embroidery that was amazing. The part that sold me though was the back...it was so neatly stitched that it could have passed for the front. 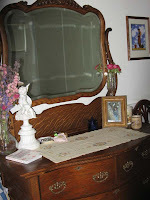 And here it is on my antique dresser! A perfect fit! 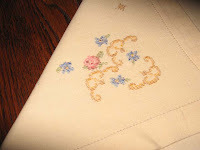 The little heart sachet on the dresser was sent to me by Cherry Menlove when I placed an order with her for an apron and tee shirt a while back. She was so sweet to add that little something extra. She has a wonderful blog and has become quite a busy girl with her house being photographed for a magazine and so many other crafty things in the works. 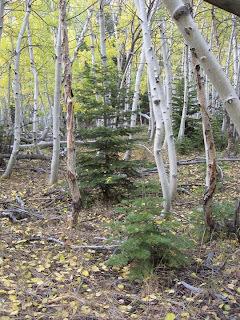 If you get a chance click on her blog from my favorites list and see what is up in Pixie Woods! My pictures from my trip are posted at my WebShots link which is also in my side bar so have a peek over there if you get the chance I don't think you will be disappointed if you like mountain scenery that is. 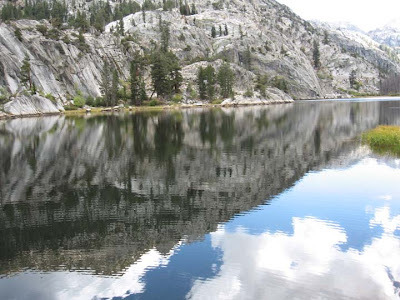 One day we spent hiking to Barney Lake...a mere 4 mile hike taking about 2 hours climbing up rocks and walking through trees and fields for 2 out of shape 50 somethings it was a little tiring, but the views kept us g oing and reaching the lake was worth it. The whole trip was a reminder to me that there really is a God. It also gave me a lot of quiet time to get my thoughts together and do a little soul searching and thinking about my life. Kind of like cleaning out the closets and sweeping down the cobwebs in your head. My newest craft projects have been to construct a witch for a display at work. We usually use a scarecrow, but since we have some big pots that look a lot like cauldrons we decided to try to make the scarecrow into a witch. My scarecrow head though looks a little too cute to be a witch...so more on that as I figure it out and post a picture. I also spent some time on my trip crocheting a wash cloth. I didn't have the right size hook though nor quite the right crochet thread. I threw the whole thing together with what I had before I left to give me something to do if I got bored. I didn't do much crocheting though! Anyway, since I got home I bought another hook and some cotton thread and actually made one cloth in an evening. It was fun and I think I will do more for possible Christmas gifts with some wonderful soaps...hmmm!!! Already having Christmas craft bonanzas going on in my head. I always have good intentions, but time goes fast and it is a busy time of year so I rarely finish all my good intentions. I do have fun trying though! 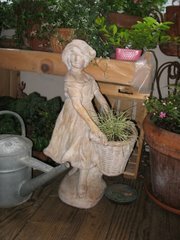 The most fun is collecting the ideas and I have been searching blogs and craft stores and magazines already. 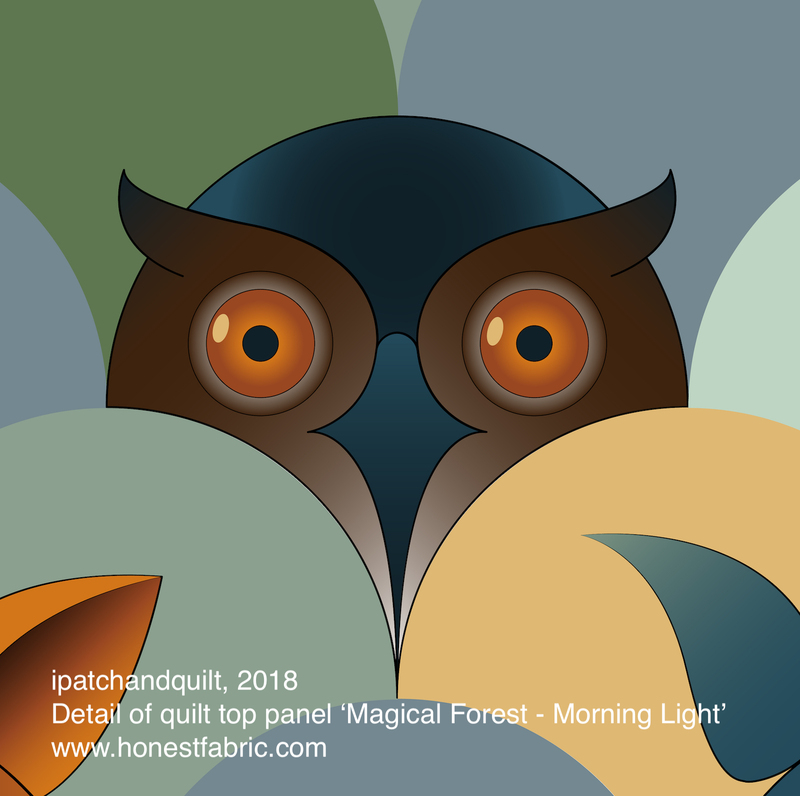 Can't wait to share some of the cute things I am finding.